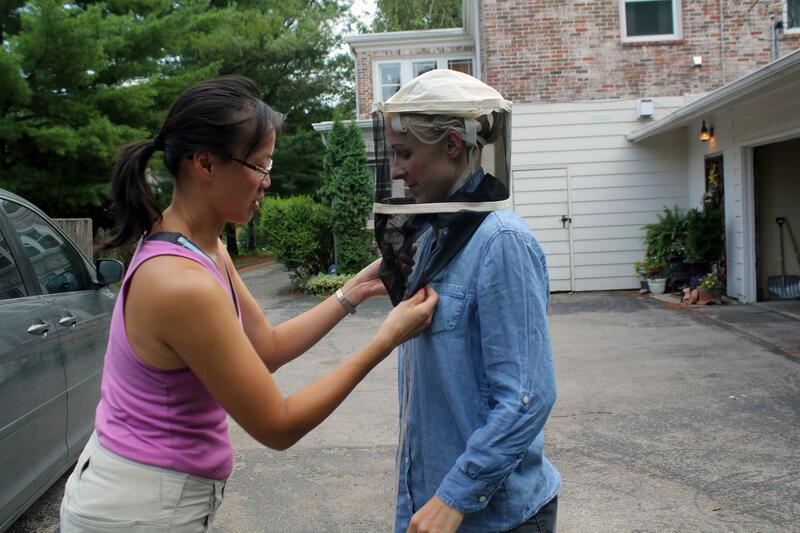 Beekeeper Julia McGuire fits a veil on photographer Marji Guyler-Alaniz before they approach a hive. 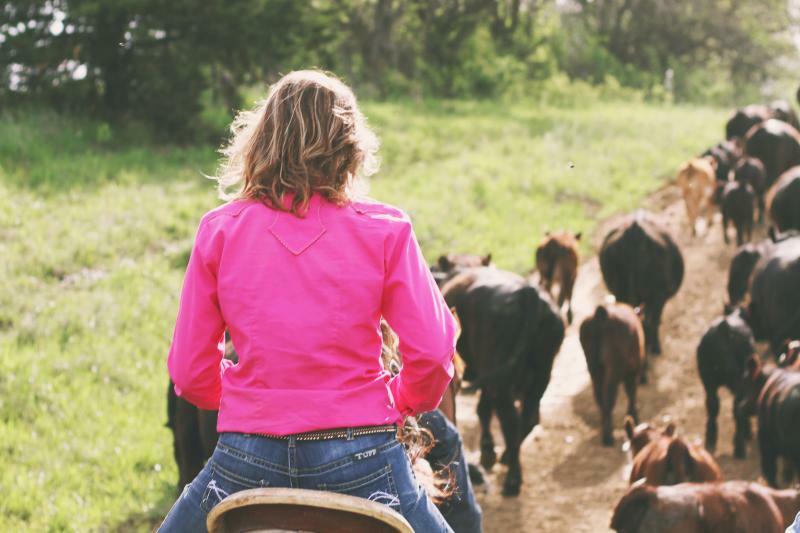 Photographer Marji Guyler-Alaniz rode horseback to take this photo of a woman herding cattle in southern Iowa. At first, Guyler-Alaniz was surprised when farmers like this woman agreed to be photographed. But she’s found they enjoy seeing the work they do reflected in images of other women. This is one of the photos Guyler-Alaniz took of Julia McGuire. Guyler-Alaniz will add a set of Julia photos to the FarmHer website in the coming months. 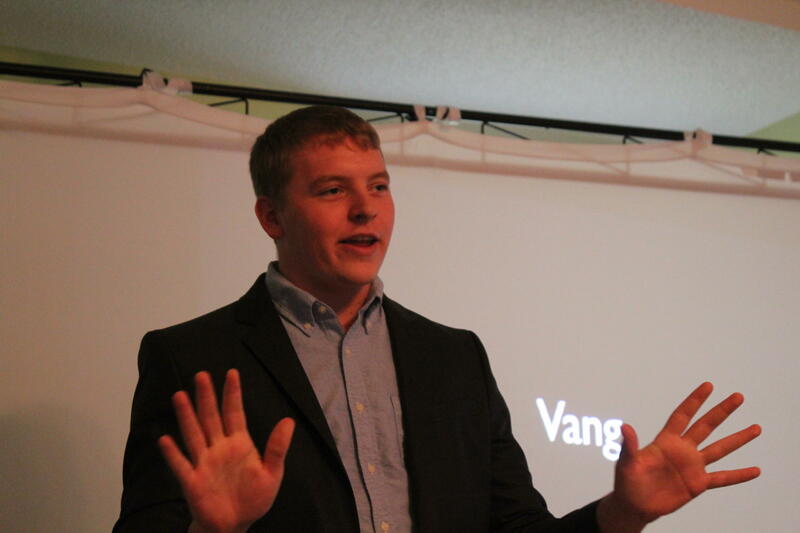 Ethan Peterson performs in "VANG," a play by Mary Swander, in Ames. 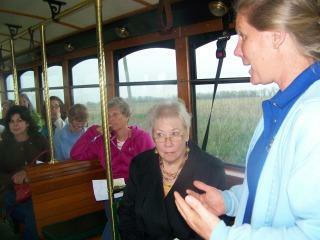 The success of “Farmscape” helped propel “VANG” into more communities. And the reception the plays has received in rural locales, especially, has led to Swander and Fred Kirschenmann, of Iowa State University’s Leopold Center for Sustainable Agriculture, to consider how the messages of the arts might help bridge the chasm between farmers and consumers. Pohlman says Iowa State’s campus was inspired both by the great universities of the East, with their imposing buildings and sculpted landscapes. 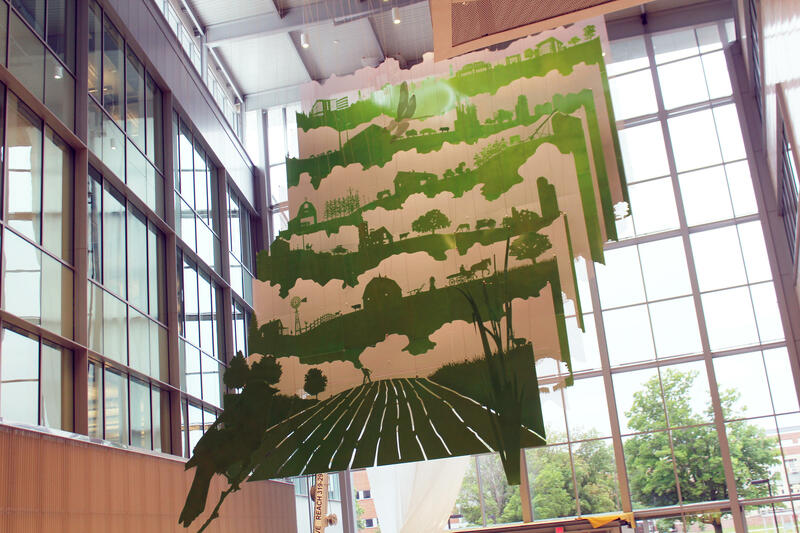 The new Biorenewables Research Laboratory at Iowa State University is home to "Floating World," a work that portrays 150 years of Iowa ag history. 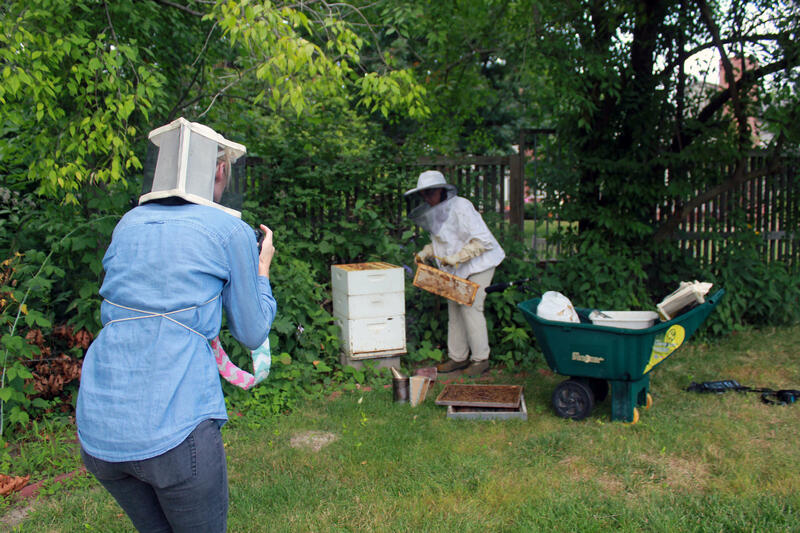 Marji Guyler-Alaniz, founder of FarmHer, photographs Julia McGuire tending bees in Des Moines. 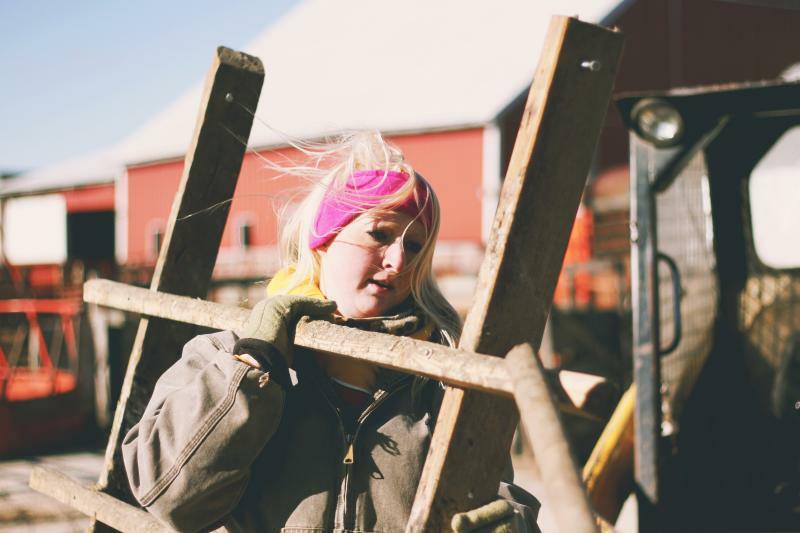 You’ve probably heard that America’s farmers are getting older. 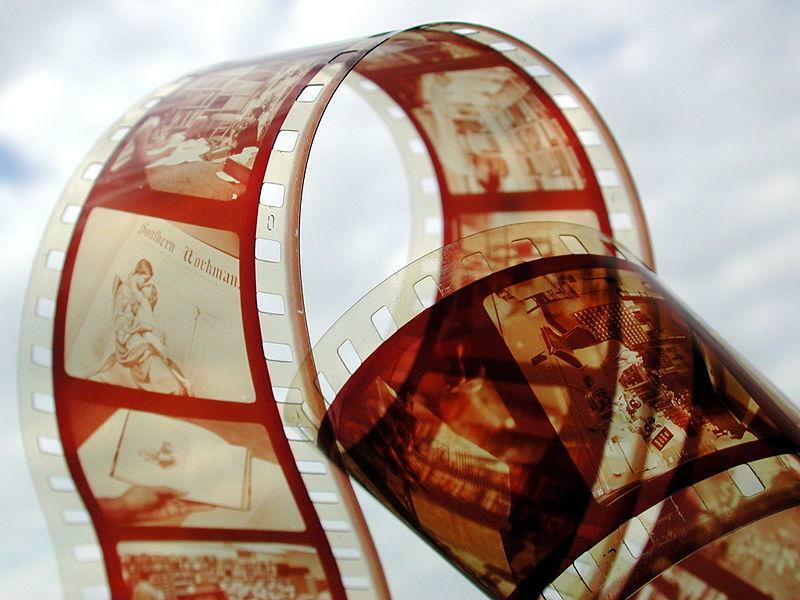 Something else you may know: women tend to outlive men. So, do the math, and what do you get? 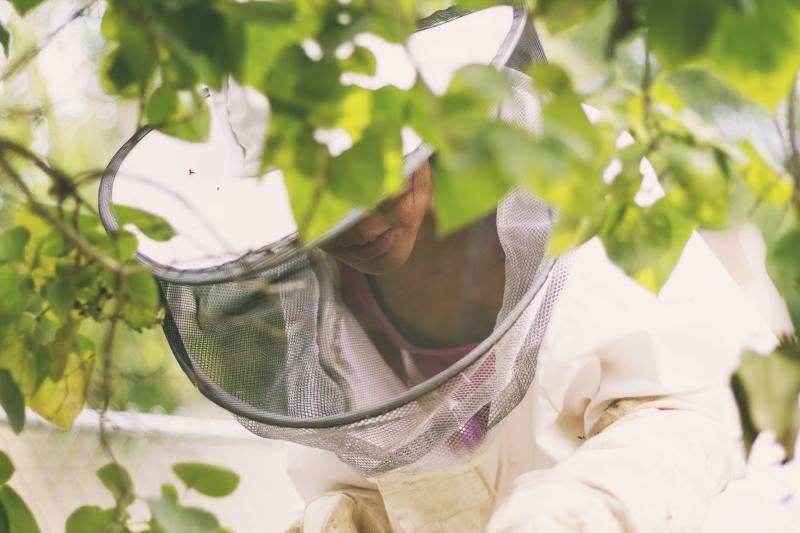 More women coming into agricultural land – and some who aren’t really sure what to do with it. Conservationists say this shift is both a challenge – and an opportunity – for Iowa’s farmland.